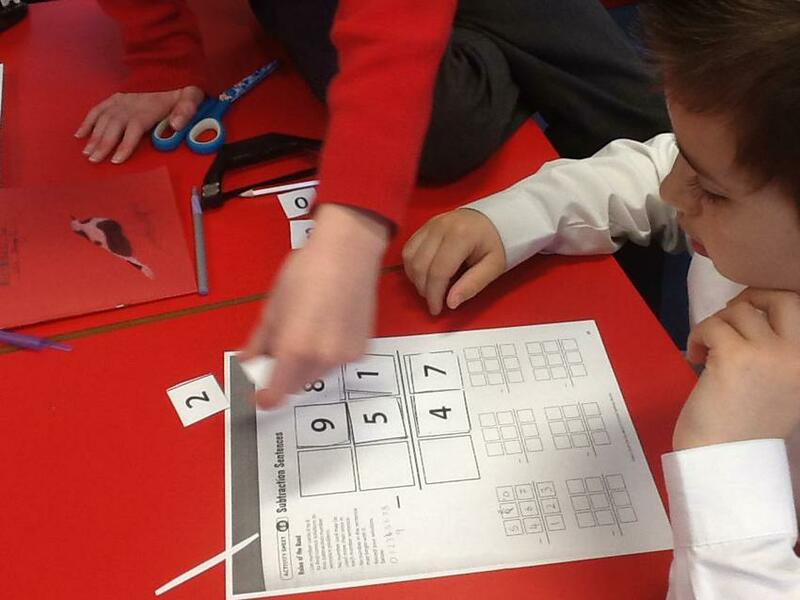 At Swanage Primary School, we aim to offer pupils a rich and enjoyable experience in mathematics by providing the knowledge, skills, concepts and processes that are appropriate to each individual and that relate to the world around them. 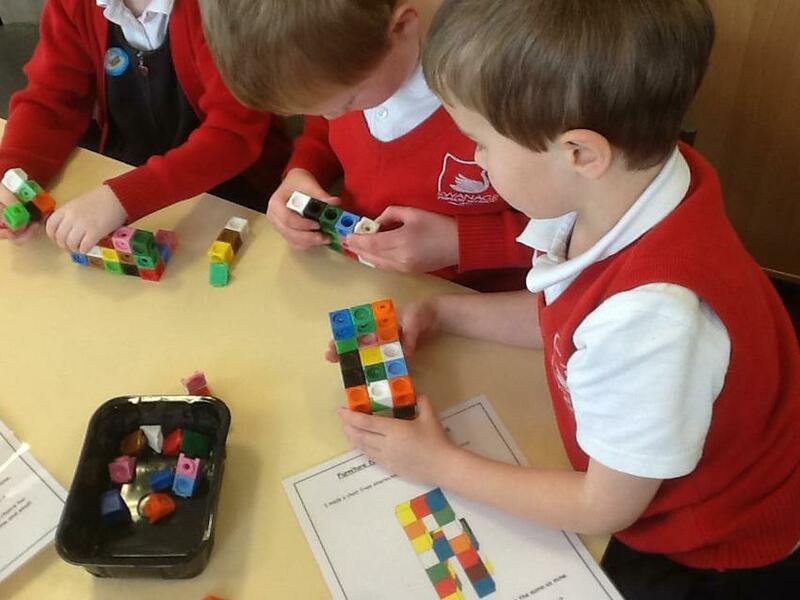 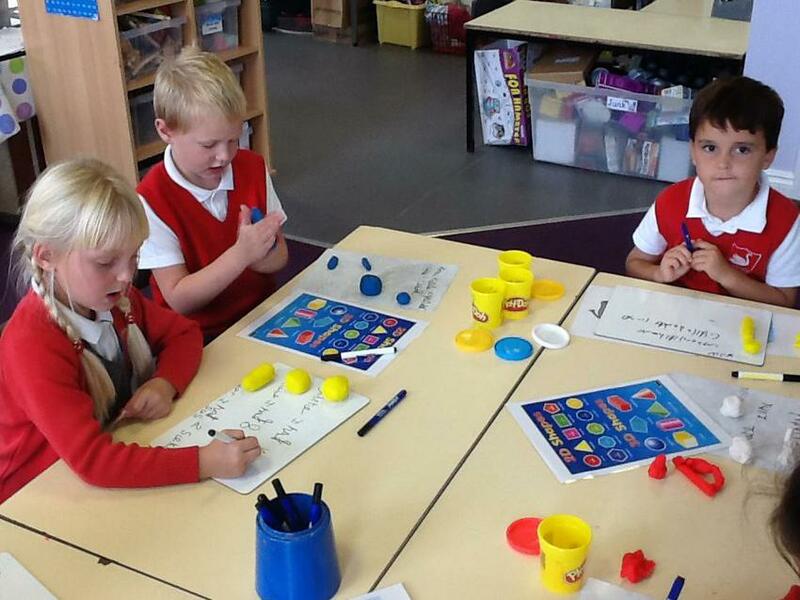 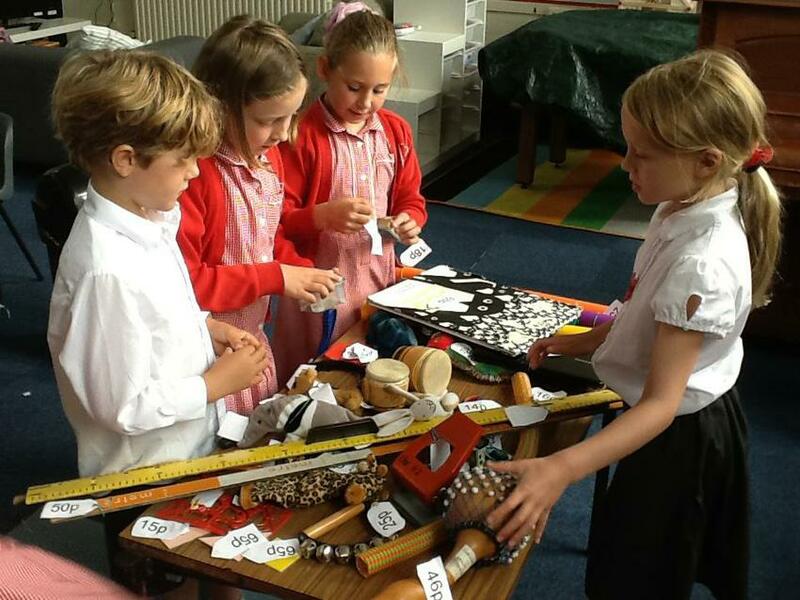 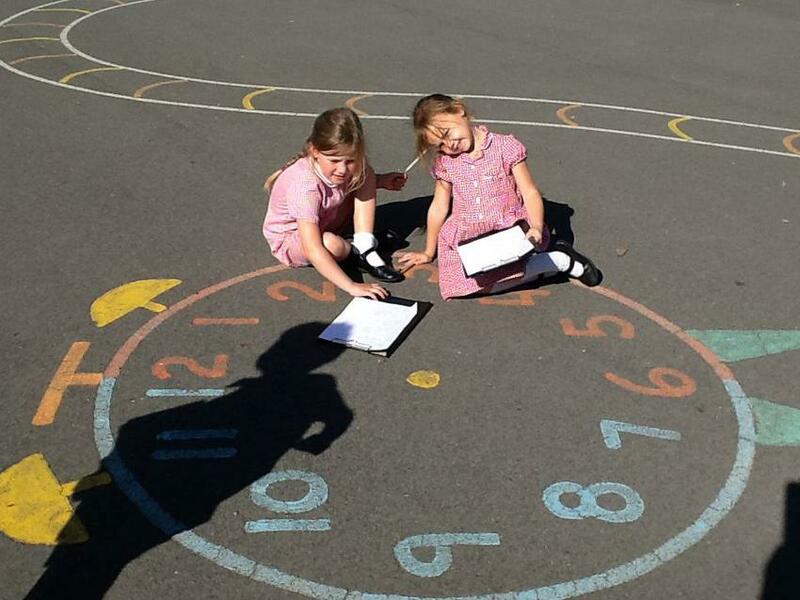 Mathematics teaching in the Reception Year takes place daily in a fully integrated EYFS curriculum. 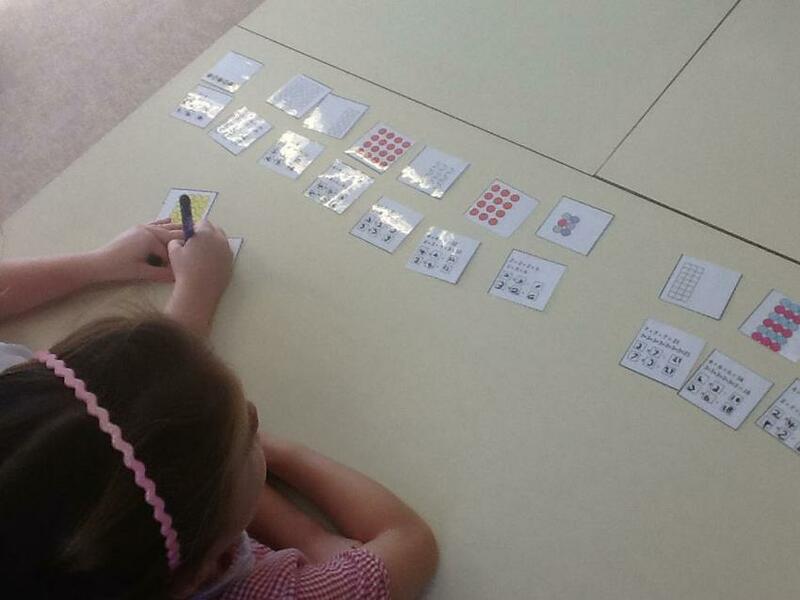 In Reception we introduce 'Little Big Maths' to ensure good progress in basic number skills and prepare children well for Key Stage One. 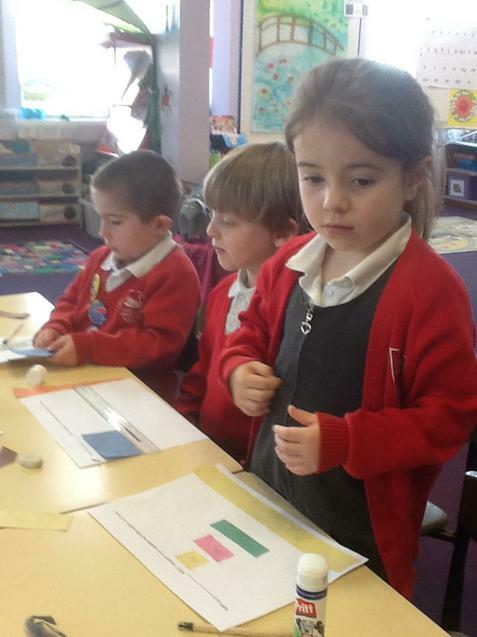 Below you will find a document that explains how LBM progress drives dovetail with the Early Learning Goals and outcomes. 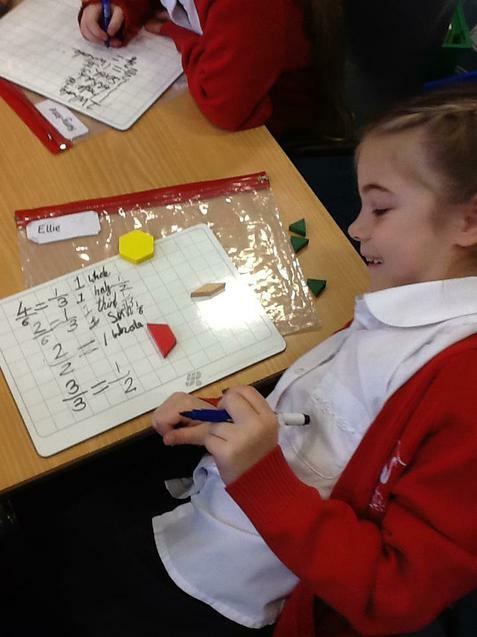 'Learn Its' are key number facts that children need to learn so that they can do more complicated calculations with ease. 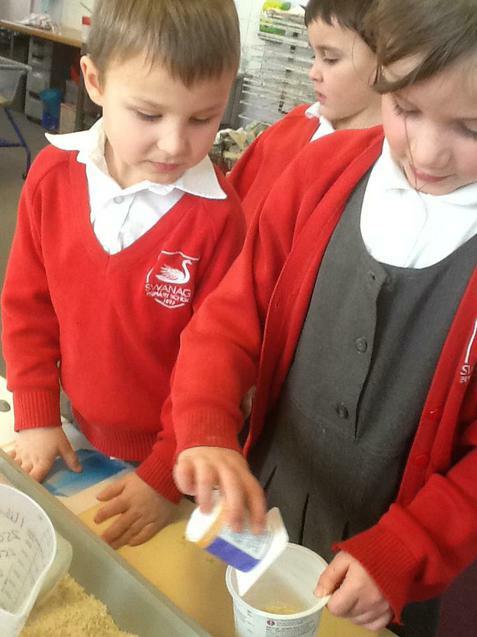 Please see the page linked below. 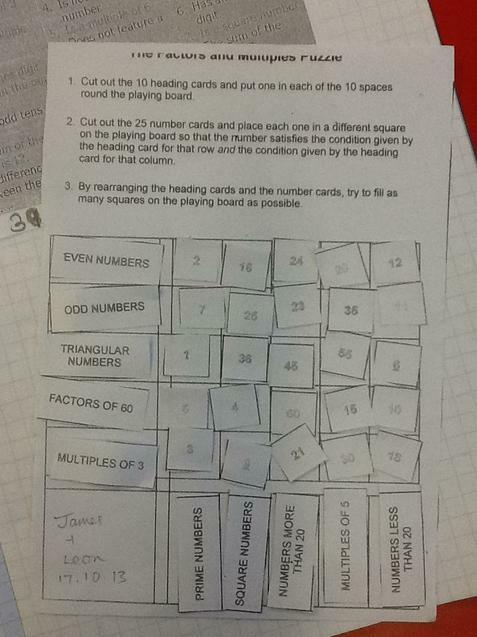 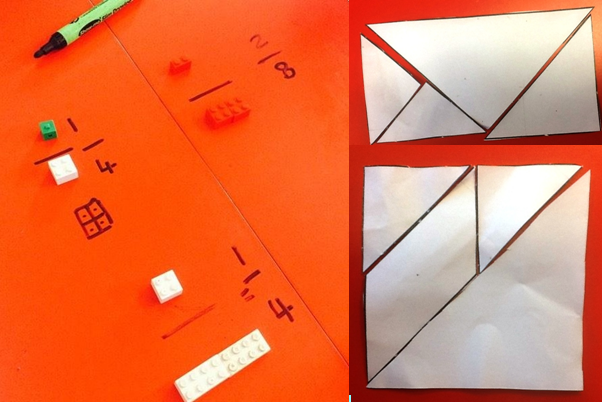 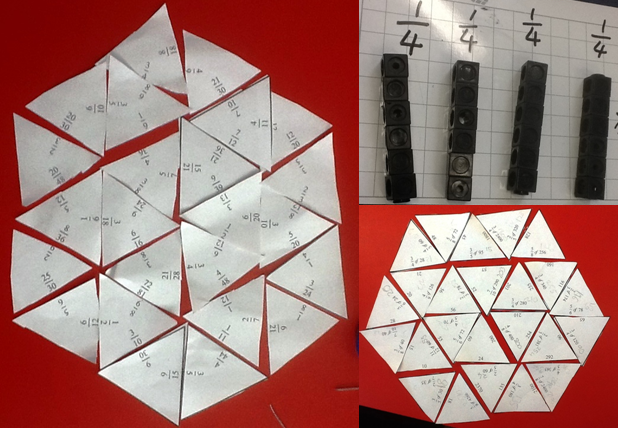 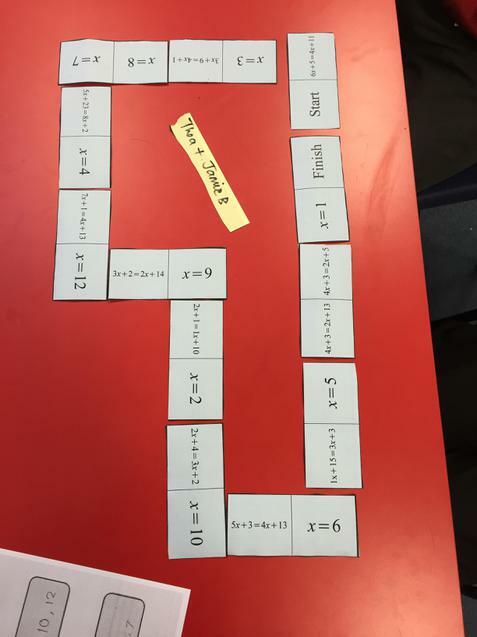 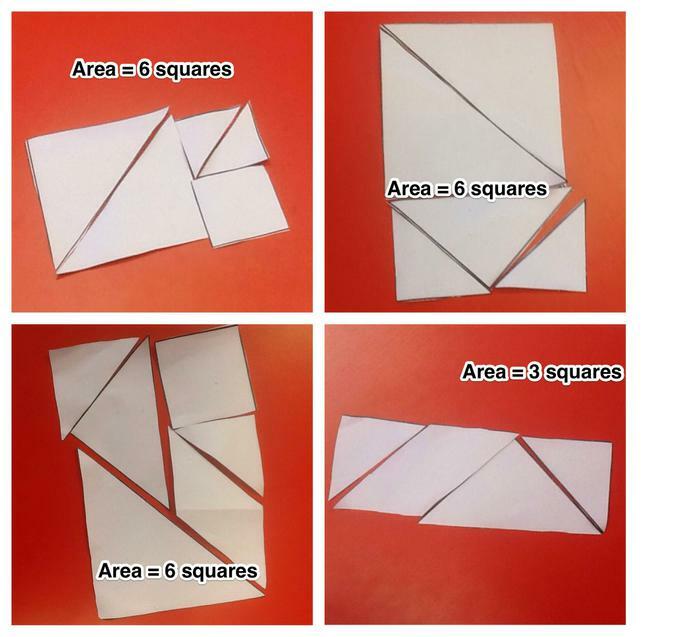 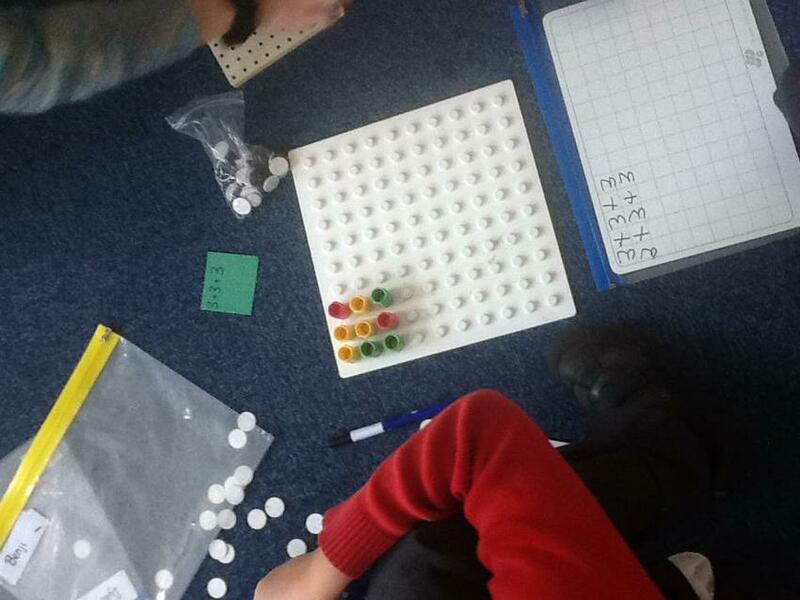 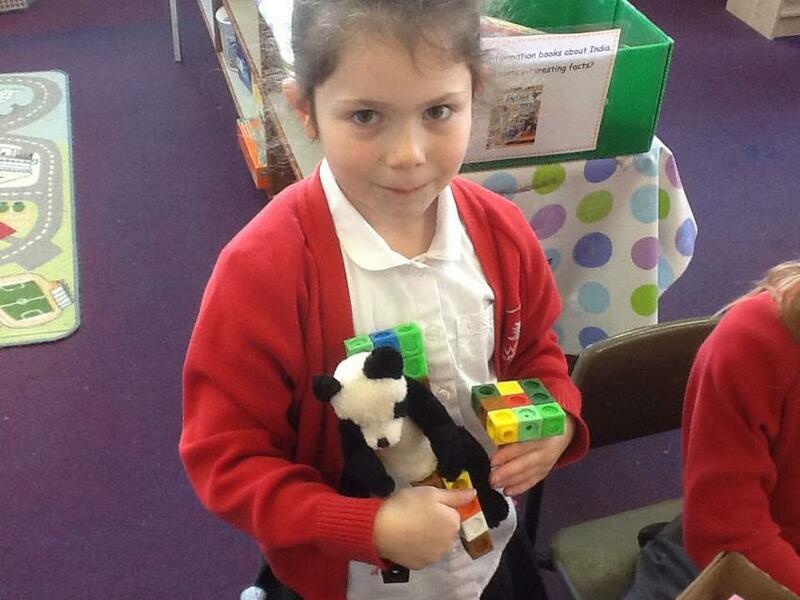 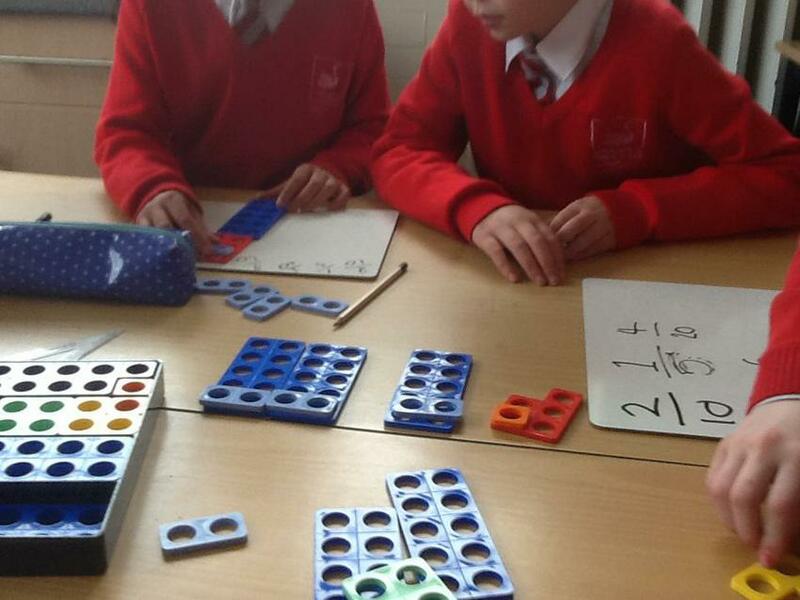 We begin our maths teaching with practical resources wherever possible. 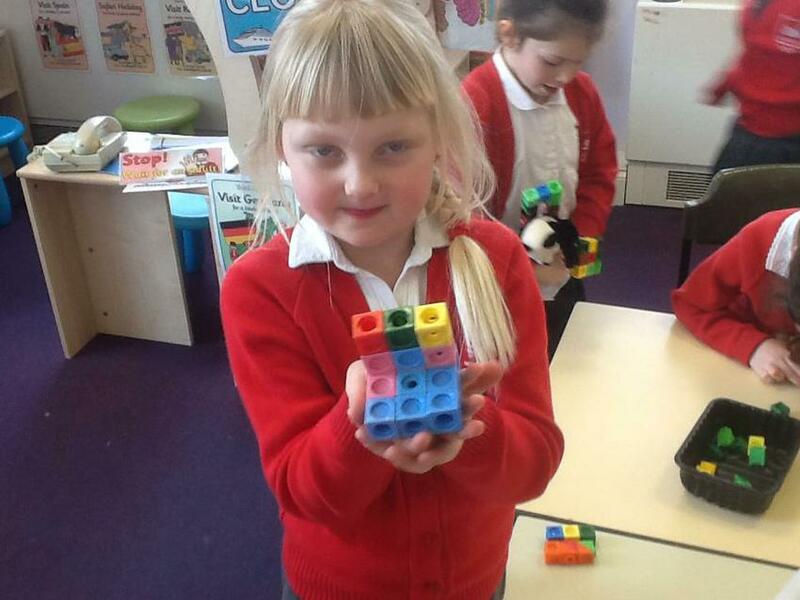 Concrete apparatus (such as objects, Numicon, number rods and base ten equipment) enables children to understand new concepts. 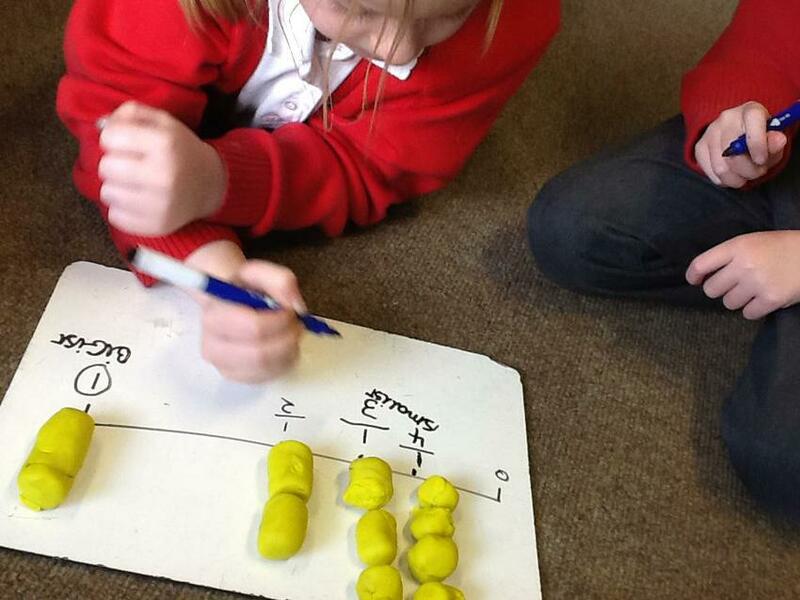 We then move onto pictorial representations prior to abstract representations. 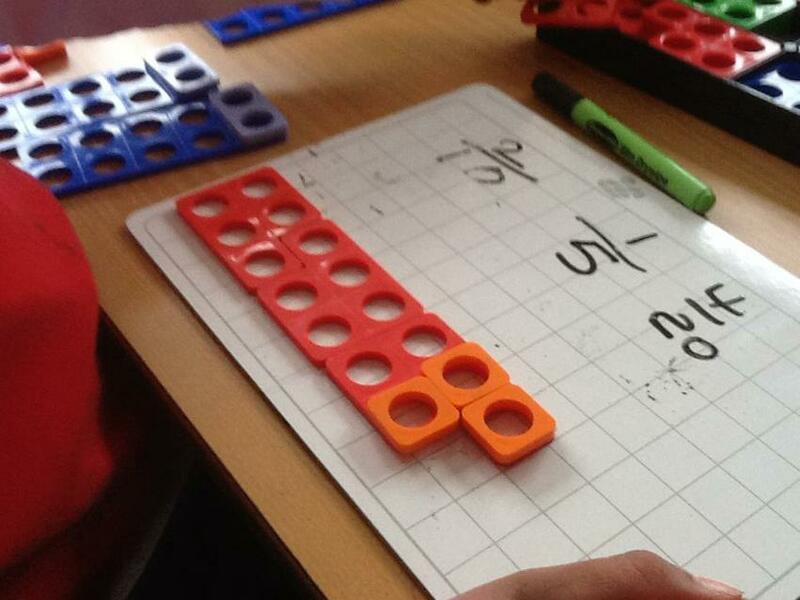 Bars are used to represent numbers in worded problems (and in fractions and algebra later on). 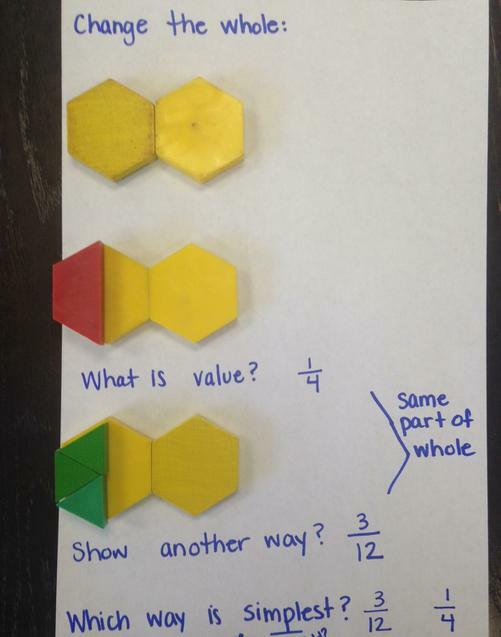 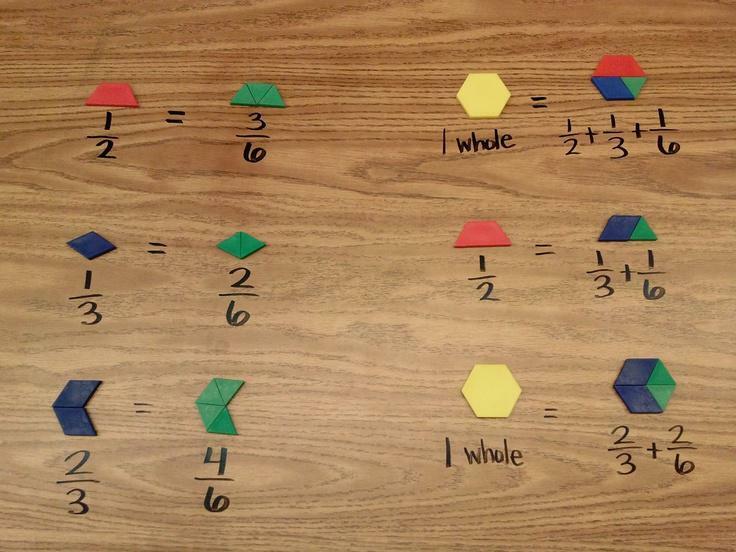 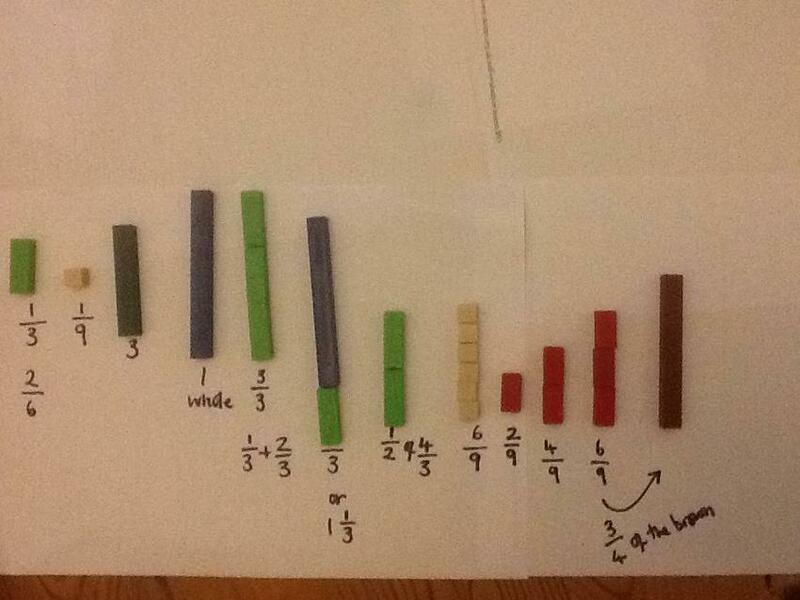 The bar model helps students visualize the relationships between the numbers given. 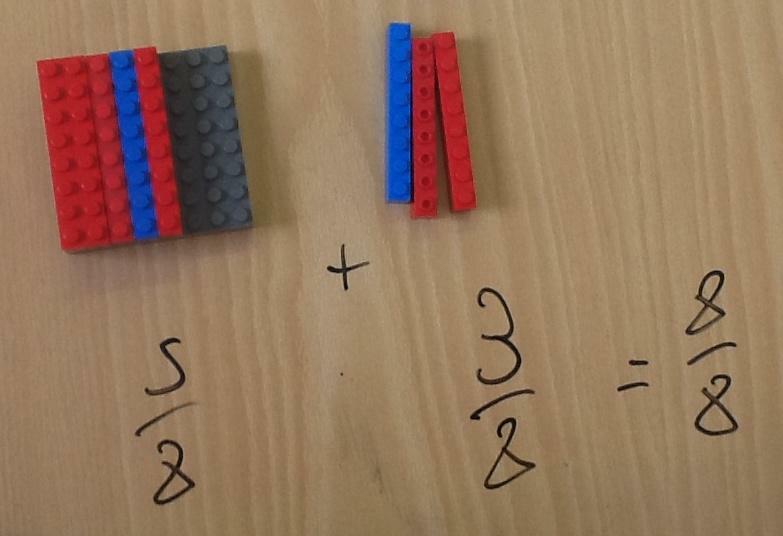 Take a look at the Bar Modelling page for further guidance. 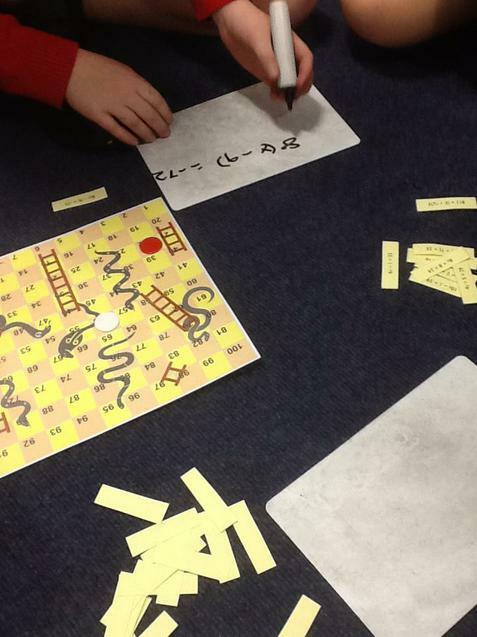 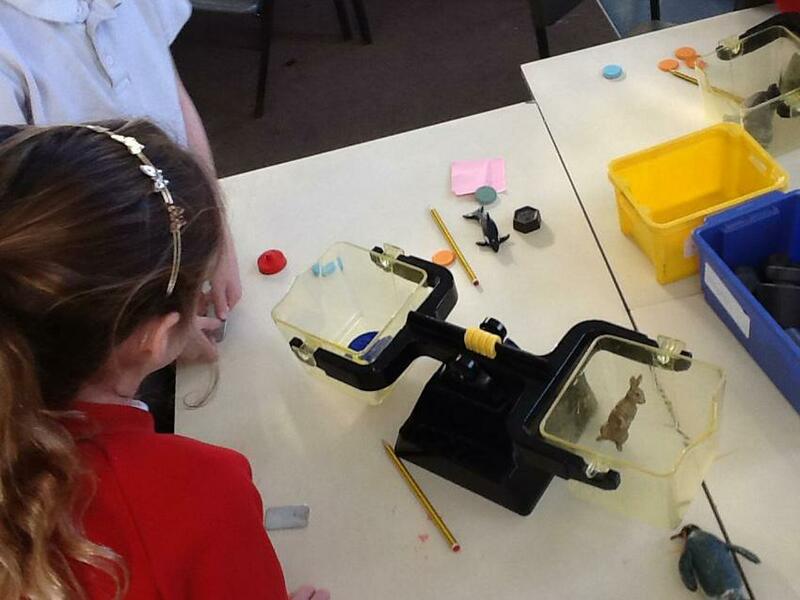 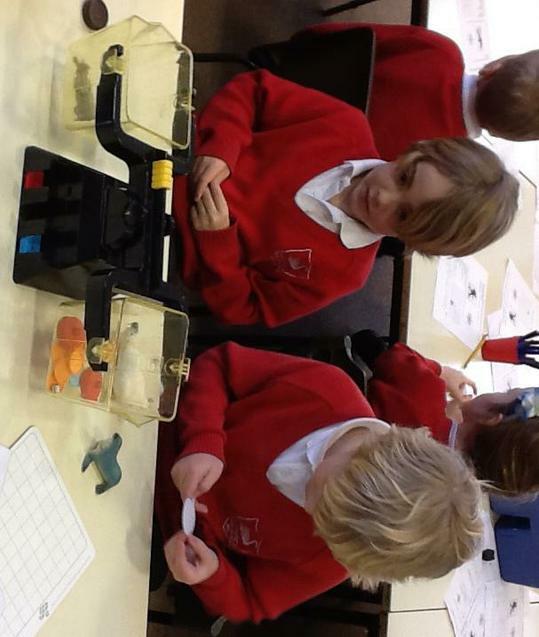 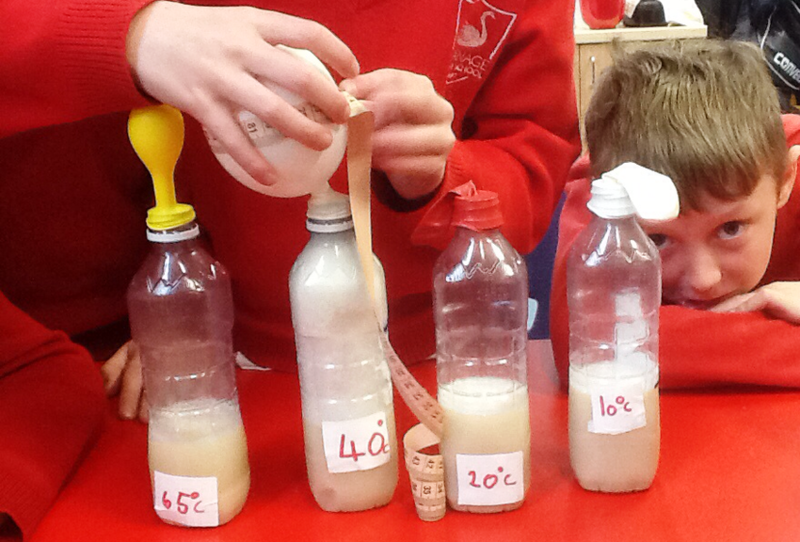 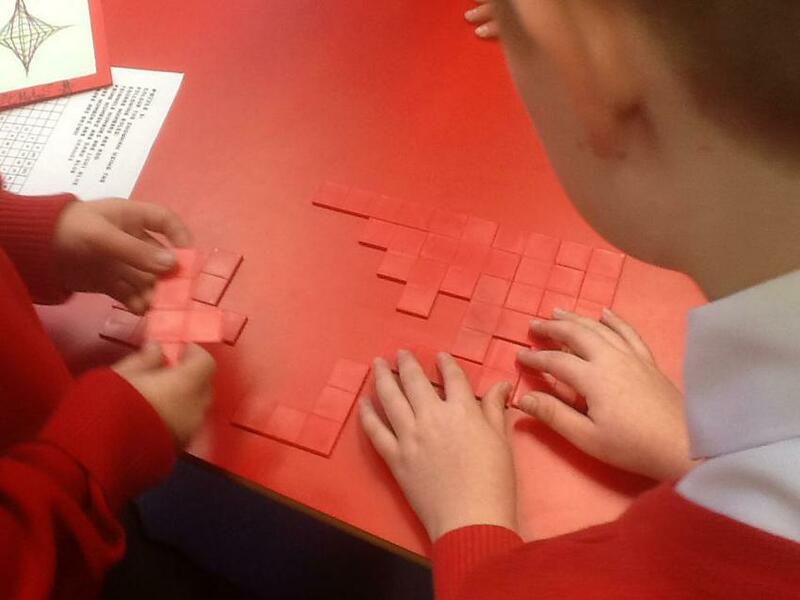 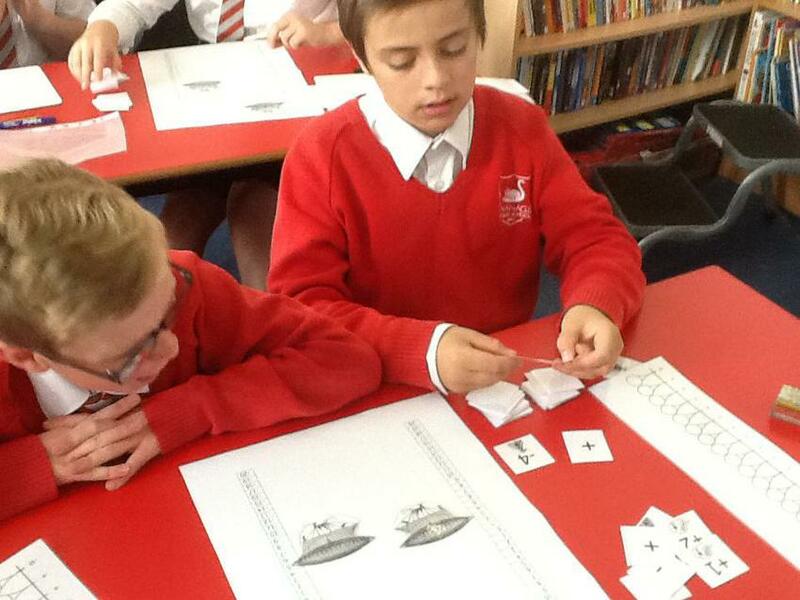 We use practical apparatus, lots of talk and games to aid understanding of mathematical concepts.